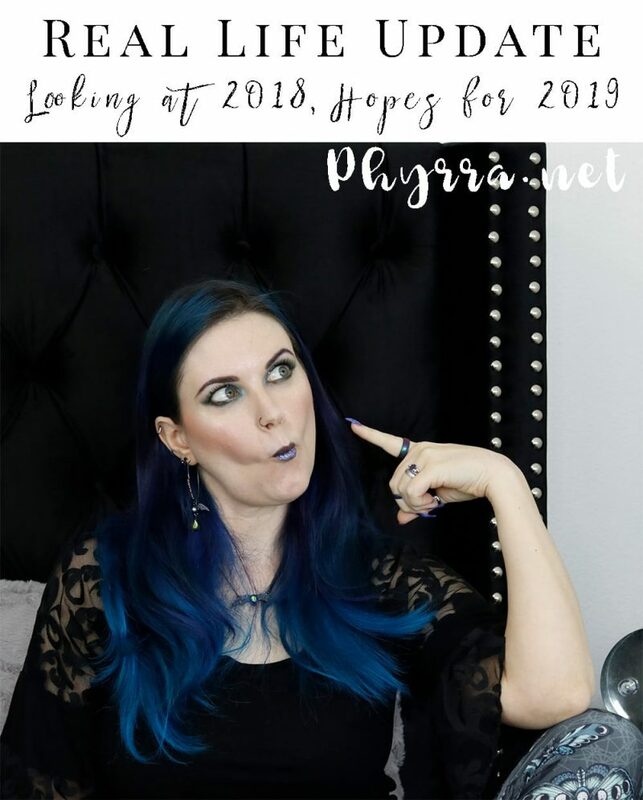 Storytime Real Life Unexpected: Reflecting on 2018 and Hopes for 2019. 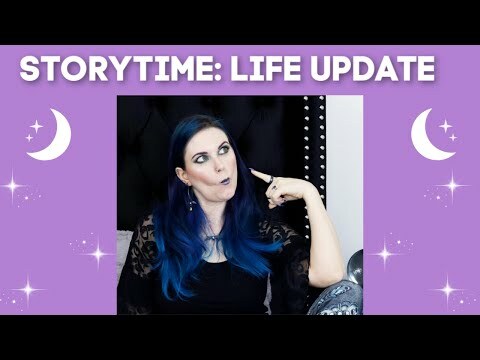 In this video I recap most of the major events that happened in my real life in 2018. I talk about the good and the bad. I also share my hopes for 2019. 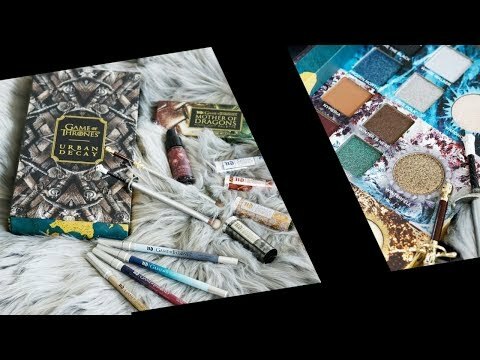 Make sure you check out my 2018 Makeup Favorites! I’m so sorry to hear about your grandmother, 2018 really was a tough year. Hugs! You have accomplished so much in 2018 – congratulations! I’m especially eager to get your book (I’m probably the last of your followers to know since I’ve been on my non-computer hiatus). Dealing with a loss of of a loved one, is very stressful and it really changes so much of us inside. I’ve been around a bit longer than you, lost my parents in my 20s, the rest of the family parental generation is gone and now I’m facing being the “old” generation, with 20-30 somethings-family being the age I still feel like inside! Time moves on, we can’t stop it, be gentle with yourself. The good thing about being older – less girlfriend drama – finally. And I leave the work drama behind and focus on retirement and being whatever I want to be. And girl, you cannot possibly be 40. Nope, I can’t accept it. 25 maybe. Wishing the best of the best for you in 2019. Getting my house ready to sell was so difficult for me. I had lived there for 30 years and I have trouble tossing things. I’m glad that I didn’t have to do this in the year that I lost either of my parents or I’d have been a basketcase. I’m glad you are on the other side of this now and hope that 2019 is a fabulous year. I know that 2018 was a tough one for you. Nothing can replace your grandmother, but I hope you have a lifetime of good memories. And I am glad you got a fabulous new home with the more stunning of views! What a tumultuous year, indeed. Selling and buying houses is always so stressful! Losing your grandma definitely was such a big loss. I am glad that you are more at peace, but those types of losses definitely have such a huge impact on the way that one reflects upon, and lives, life!